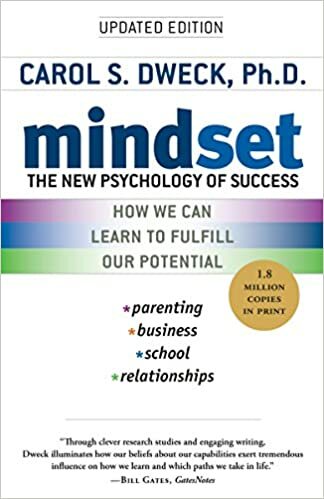 Dweck's book is an perfect exploration of what it takes to become way better, at anything. An inspirational philosophy that shifts away from ideas of "I'm great/terrible" and towards "I can improve no matter where I am". I can surely say I'll be taking many of the ideas in this book with me into the future - optimistic and practical. 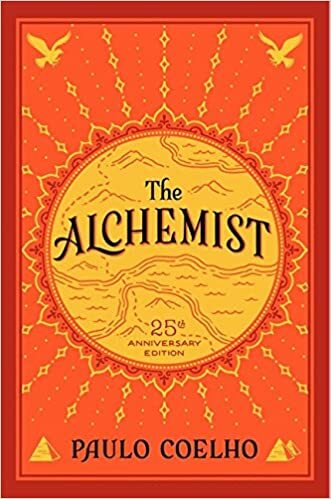 Paulo's book is one of the most influential books I've ever read and I liked how it was a story about an adventure, but also incorporated spirituality and self-improvement. I would most definitely recommend this book to a friend or anyone looking for clarity throughout their life journey. A must have read. Get the second edition. Just because the "postscript essay" is the most valuable part of the whole book. You have to slog your way through endless invectives in edition one, but the postscript in edition two ties it all together in a tight presentation. Excellent work that I came to through "The Signal and the Noise". Jason's book is very easy to read but it has many practical tips and tricks. I also liked the informal communication style. 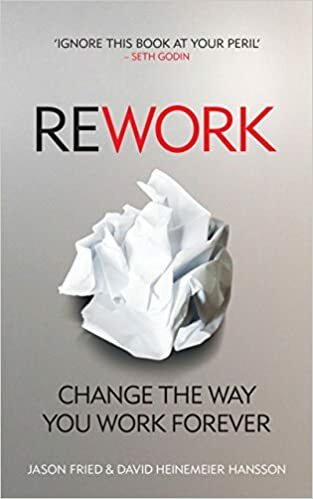 I think this might be useful for entrepreneurs, product managers, or anyone interested in innovation. Change is hard. Any change. Everywhere. In business, in personal life. 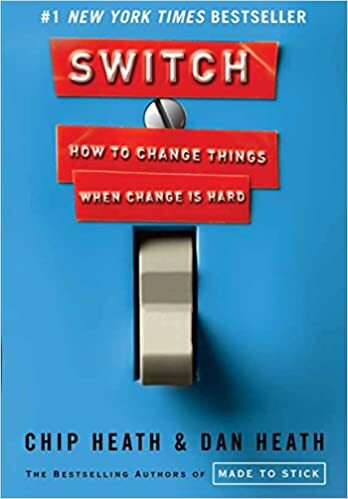 "Switch" is a blueprint to change. Any change. In any environment. The book is condensed wisdom on how to change. 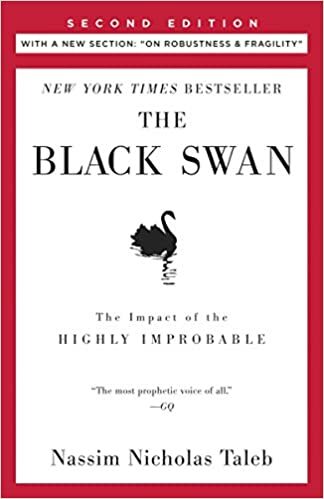 It's deeply rooted in psychology, yet written in a simple, effective language so anybody could understand and apply it. © BooksToReadBeforeYouDie. All rights reserved.